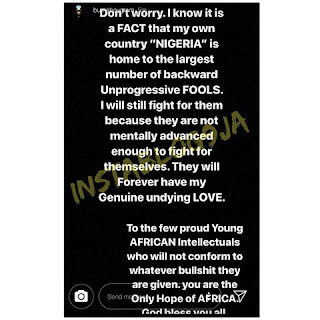 Burna Boy says Nigerians are "backward unprogressive fools"
Burna Boy is kicking off 2019 on a rather controversial note. The singer who was invited to perform at this year's Coachella music festival is mad at the organisers for writing his name in very small prints on the bill. 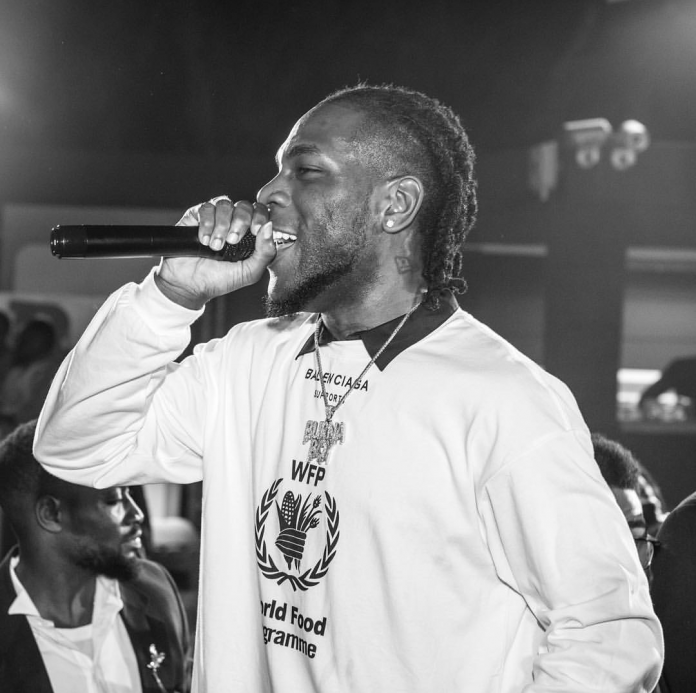 Following backlash from critics, who described his outrage as "uncalled-for", Burna Boy said he is fighting for his people, Nigerians who he said majority are "backward unprogressive fools" who are not "mentally advanced" to fight for themselves. Burna Boy alongside his Nigerian counterpart, Mr Eazi have been drafted to perform at the Coachella 2019, which is holding in April, a feat quite a number are proud of.